Expert Team (ET) offers a wide range of products and solutions. 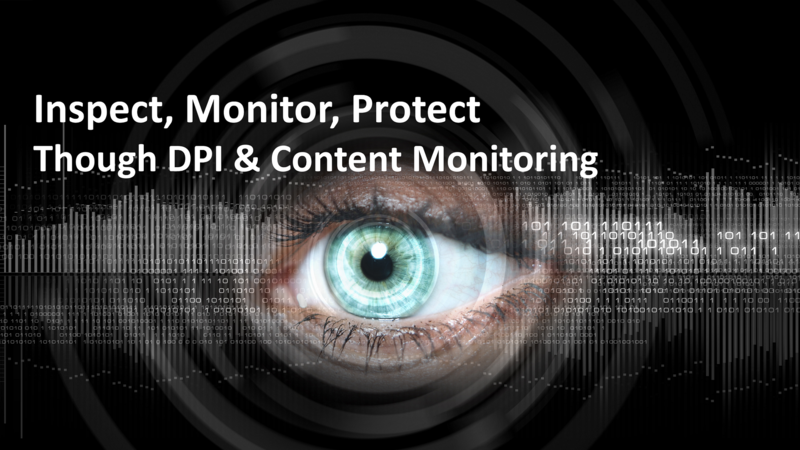 As a vendor for Advanced DPI and IRGO products with real-time content monitoring capability, ET provides cutting edge solutions for monitoring the communication content in real-time. 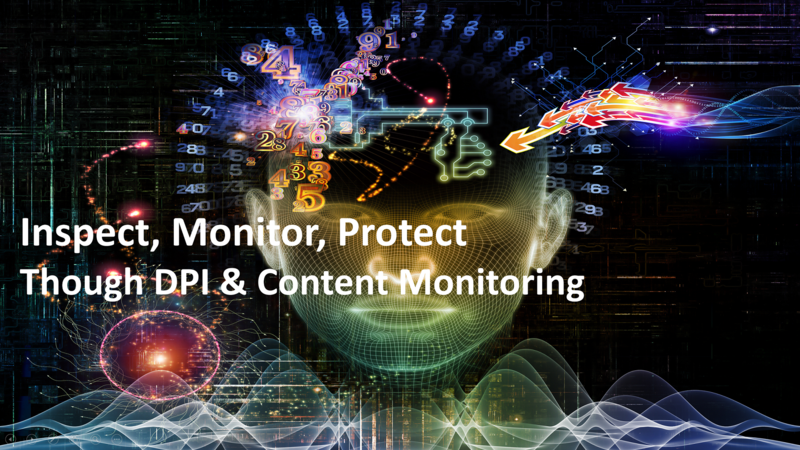 Monitored content can be reserved and retained. Partnering top vendors as Technology Partners, we are able to provide our customer not just Strategic Interception, OSINT WEBINT, Big Data Retention and Analysis solutions, but also defensive solutions against various attack. Together with strong R&D manpower, we also provide our partners and customers customized solutions. 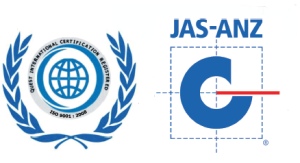 Expert Team is certified ISO 9001:2008, an international standard for quality management systems. 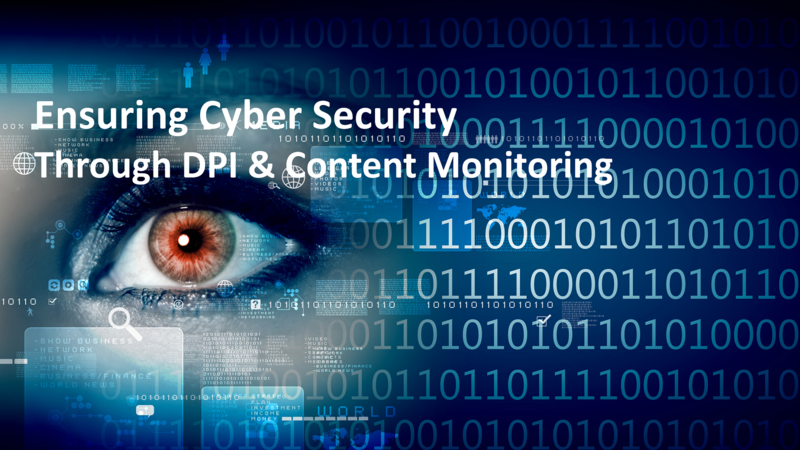 Expert Team offers a wide range of DPI, Cyber Security, Cyber Intelligence and Lawful Interception Solutions.